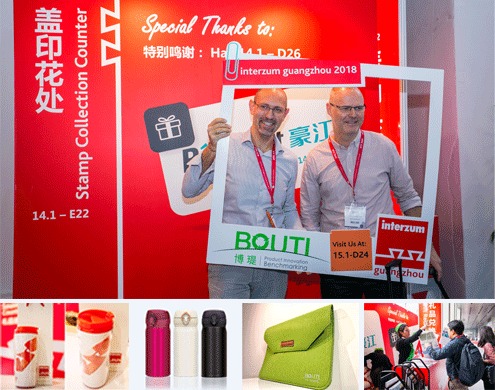 Souvenir for International Hall visitors at interzum guangzhou 2019 will once again be sponsored by Guangdong Tianan New Material Co., Ltd. Simply collect 2 stamps at the International Halls to redeem an exclusive umbrella! Pre-register online now to obtain gift redemption voucher and to enjoy this special privilege!